Almost 30 years to the day since I started my first professional library job – at Today newspaper no less – I’m taking a bit of a break. Today will be my last full day of information work for a while. 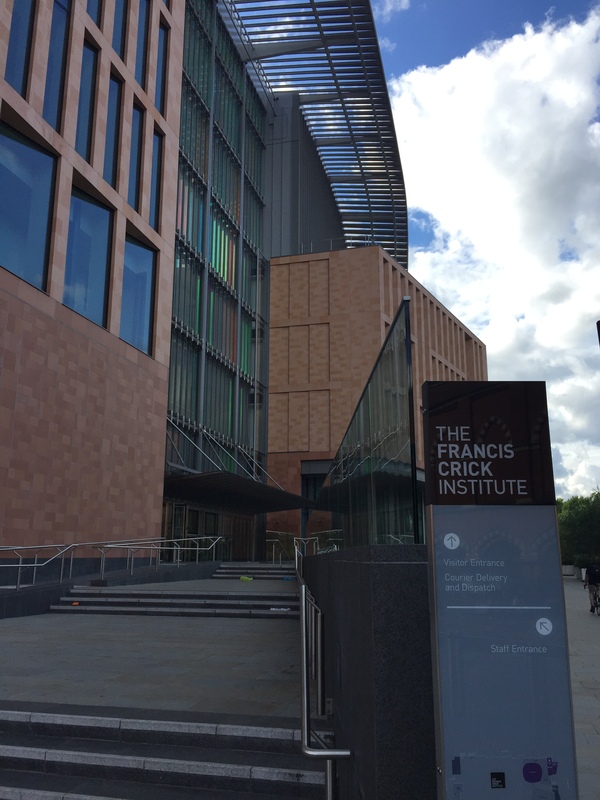 I shall be sad to leave the Crick Institute in London. I’ve worked with some incredibly gifted people, who have been a joy to work with. 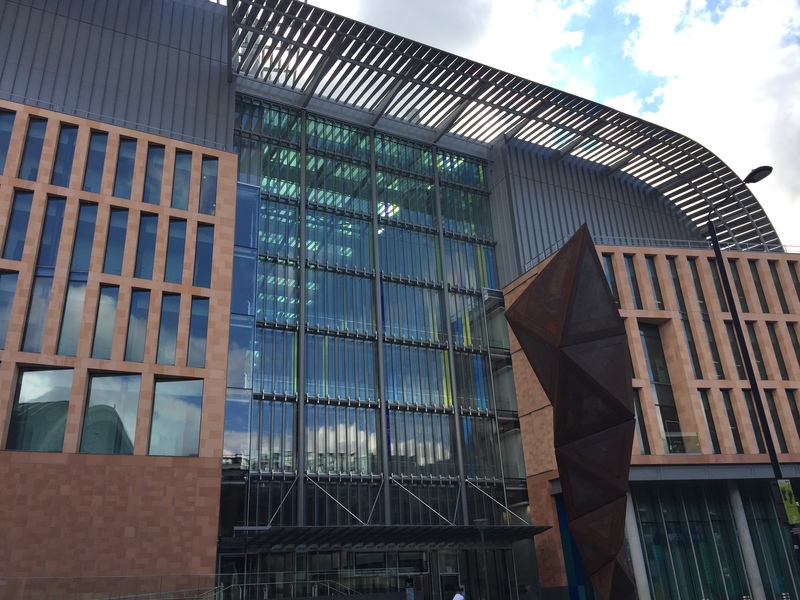 I’ve had impact on how the Crick’s library & information services are organised & delivered, & look forward to keeping in touch to find out how plans progress. I’ll miss working in an iconic building & entertaining people on tours. I doubt I’ll ever work anywhere with so much choice when it comes to areas to work in. Definitely one of the joys of having a building designed to encourage collaborative working & fitted out with appropriate furniture. – working in a school environment – no more iconic designed work space. I start on 4 Sept & have 2.5 weeks at St Mary’s University, Twickenham before starting a school placement (won’t know where until 4 Sept) for the autumn term. I will remain as CILIP President for the rest of 2017. I have a couple of meetings to chair & speaking engagements lined up for the latter part of the year. Wish me luck & keep an eye out for a training to teach blog.